To this end, it is important to understand the thought process a customer goes through when opting-in to a mobile loyalty program. Shoppers are understandably cautious about sharing their personal information with anyone—even well-established brands and retailers—and businesses who want to encourage mobile opt-ins must first establish themselves as rewarding and credible entities. A survey conducted by Thrive Analytics reported that a minority of consumers—only 30% in the case of older shoppers—were comfortable disclosing their personal data to a business, a propos of nothing. But a strong majority were happy to provide their mobile phone numbers and location data when faced with the prospect of a legitimately attractive mobile engagement. Of the people who have been persuaded to join mobile loyalty programs, a whopping 91% stated that they found the programs very useful. Obviously, the greatest challenge of mobile marketing lies not in customer retention, but in discovery, engagement, and acquisition. To illustrate how these five factors can influence the conversion rate for mobile capture, we’ll compare two separate advertisements (both of these cases involve in-store print materials, but the practices apply to all marketing channels). 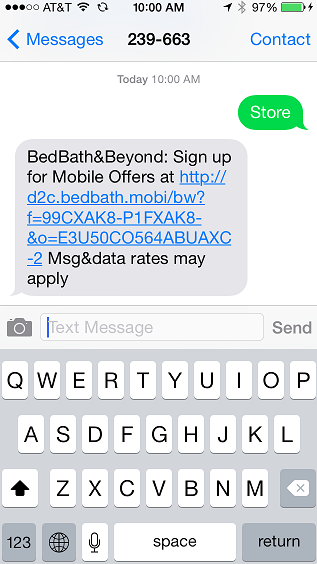 Though the brand is a well-known, reliable one (Bed Bath & Beyond), the lack of investment in quality creative devalues the perceived rewards, and discourages the single most important quality of the entire Mobile Opt-In process: trust. Keywords and shortcodes should be simple and easy to remember. The necessary information is all present, but the presentation and verbiage makes the process seem overly complicated and difficult to digest. The primary concern consumers cite when opting-in to loyalty programs is that it will create a disruption in their lives, so you need to make sure that the experience is as streamlined and undisruptive as possible. 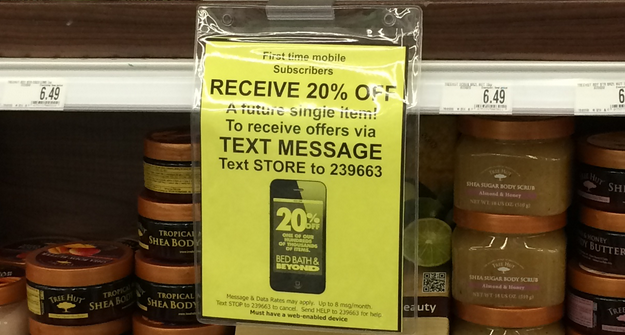 In this ad, finding the call to action first requires shoppers to read through several lines of confusing text. 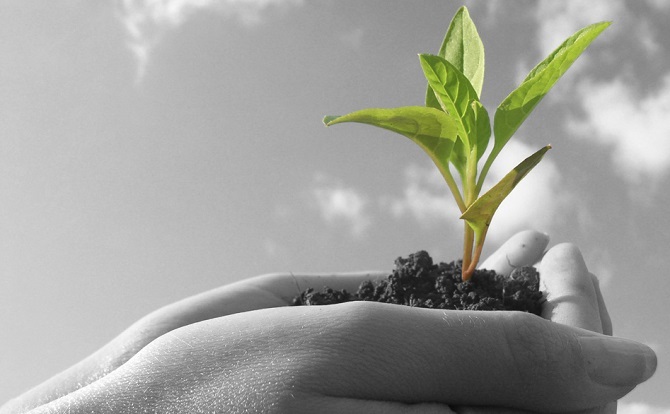 Minimize the cognitive load you are demanding of your customer. This is a simple enough tactic that’s surprisingly easy to overlook. In this case, the keyword “store” is too generic, and fails to create a feeling of cohesion and legitimacy in the process. Additionally, the lack of a branded keyword eliminates the possibility of this step encouraging brand recall for Bed Bath & Beyond. Don’t demand too much of the customer. Typing on mobile devices isn’t effortless. We do it every day, but there’s always a margin of error, especially when typing a random string of numbers. Ideally, you want to minimize the difficulty of entering the SMS shortcode by making it as simple as possible. Aim for symmetry and repeating numbers. The shortcode in this ad (239-663) is random, and therefore a challenge to remember. If your materials are advertising a specific reward in return for a mobile opt-in (here the print advert promises 20% off a single item), then make sure to deliver. More likely than not, the prospect of that reward is the reason your customer has made it this far. 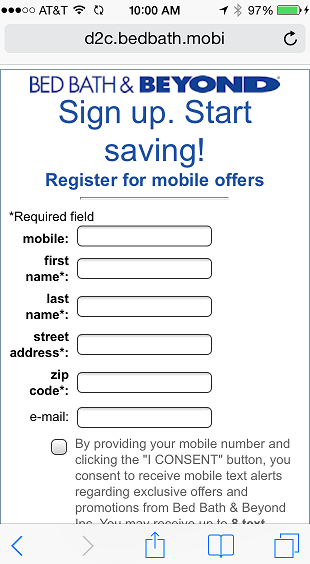 Before delivering the promised coupon, this Bed Bath & Beyond promotion leads to a page asking the customer to enter a substantial amount of deeply personal information, including their street address–something very private and also difficult to type on a mobile device. This stage of the process should feel like a reward for the customer, and ideally should provide an even better experience than expected by delivering rich media or interactive mobile engagements that help to build brand value. The time and effort invested ensures that this simple promotion is eye-catching, and reassures the customer that it is a legitimate offer. The evident quality of the advert suggests that it will lead to a quality mobile promotion. 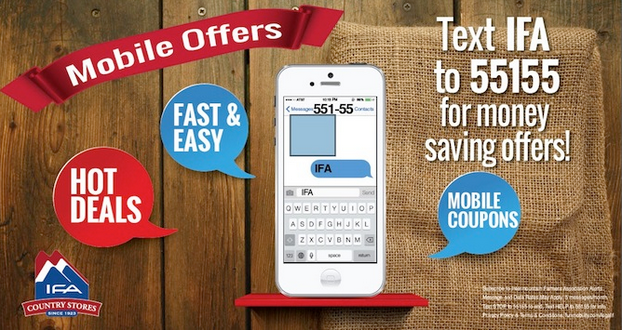 “Text IFA to 55155 for money saving offers!” — Couldn’t be clearer. The path to redemption is straightforward and impossible to miss. The keyword is the name of the brand: “IFA,” which has the added bonus of only requiring the customer to type three letters. And by entering the name of the brand, the keyword itself promotes brand recall. “55155” — Perfectly semetrical and consisting of only two numerals, this shortcode is a snap to enter and difficult to forget. 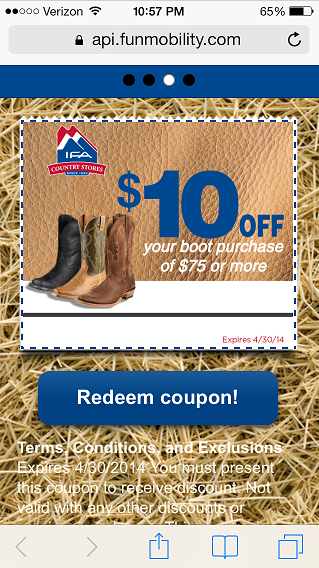 In return for completing this relatively painless process, the customer is rewarded with a dynamic, rich media Mobile Coupon Slider, containing a selection of money-saving offers and a “Location Finder” that provides map directions to nearby participating stores.